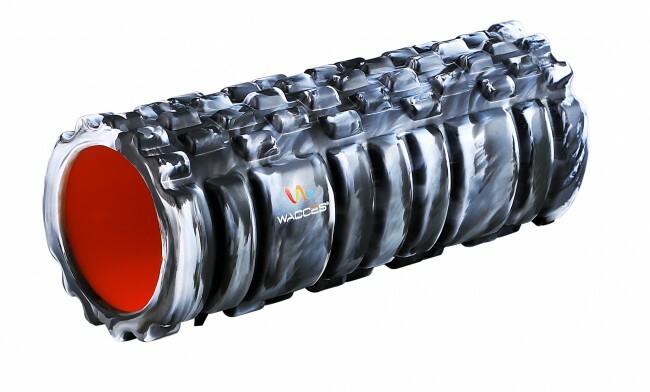 Wacces foam roller is for anybody who wants to move better. 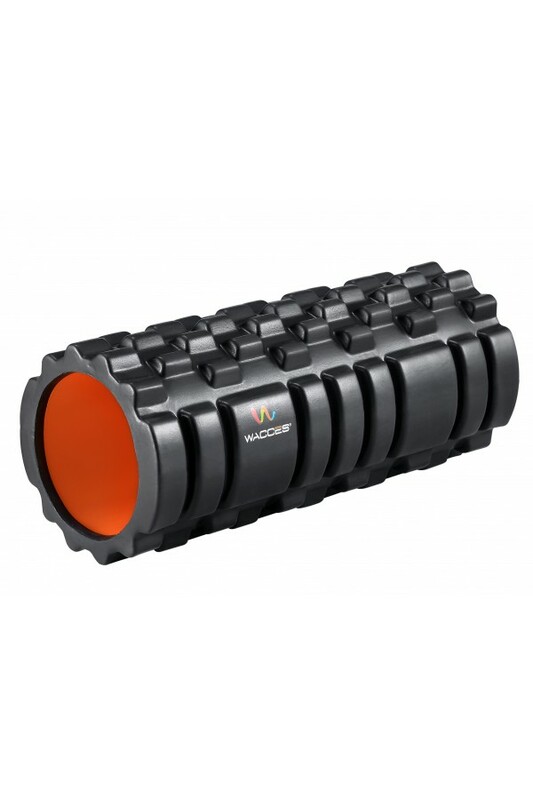 Use the foam roller to roll through tight muscles, knots and kinks to reduce soreness and improve mobility. 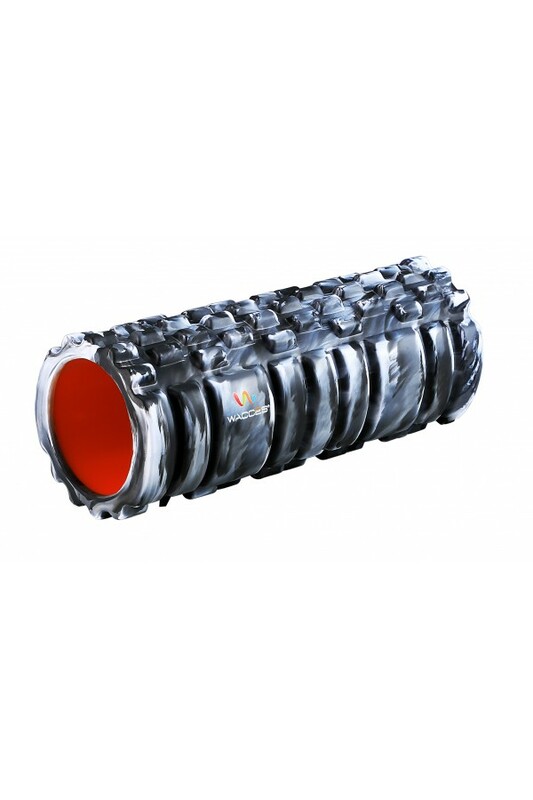 Studies show that using a foam roller can provide users with benefits such as decreased muscle and joint pain, increased circulation and flexibility, improved range-of-motion, better balance and improved gait. 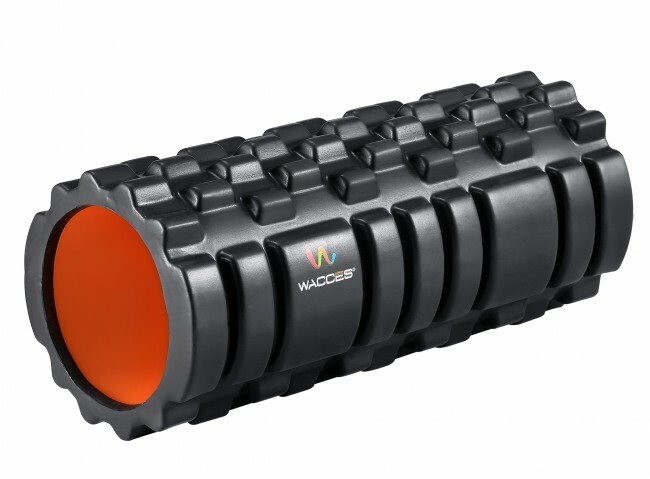 Regular use of Wacces foam rollers can be beneficial in preventing or recovering from injuries, maintaining and improving mobility and preparing the body for peak performance. 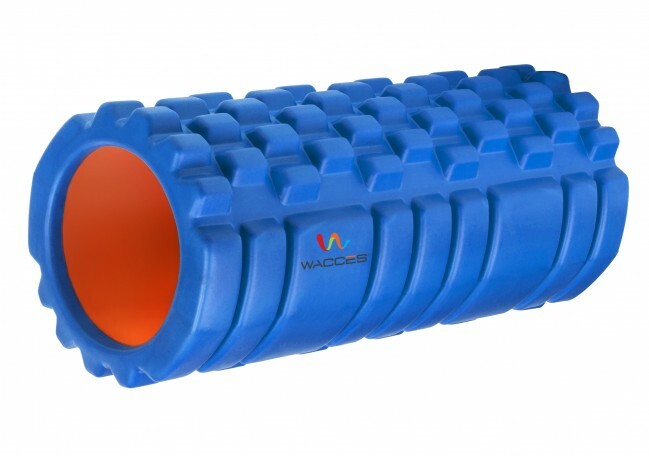 Unlike traditional foam rollers, which can lose shape and functionality over time, Wacces Foam rollers are designed to withstand repeated use while maintaining shape and integrity. The GRID is durable because it is constructed with dense EVA foam covering a rigid, hollow plastic core insert. 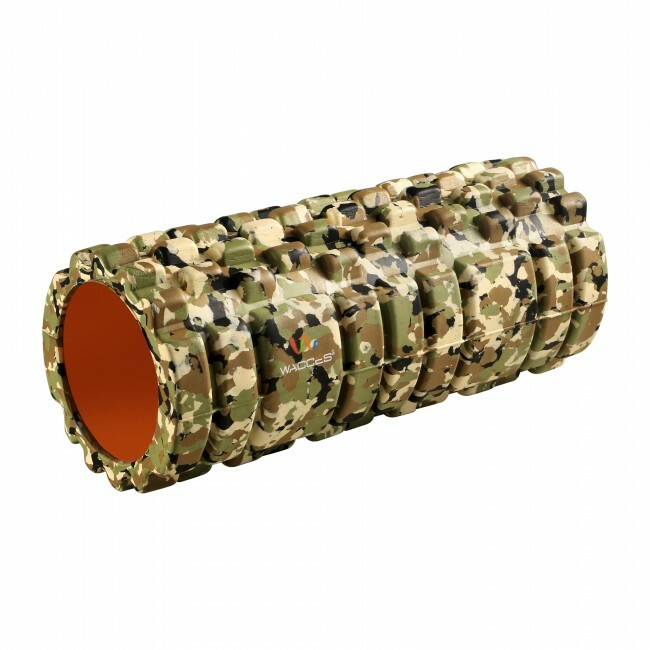 foam rollers feature a distinctive, 3-D surface made to replicate the feeling of a massage therapists hands _ wide and flat like the palm, long and tubular like the fingers, and small and firm like the finger tips. The raised surface massages the muscles while the grooves allow oxygen and blood to continue to flow. Rolling on flat surfaces compresses tissue, blood, and oxygen together. 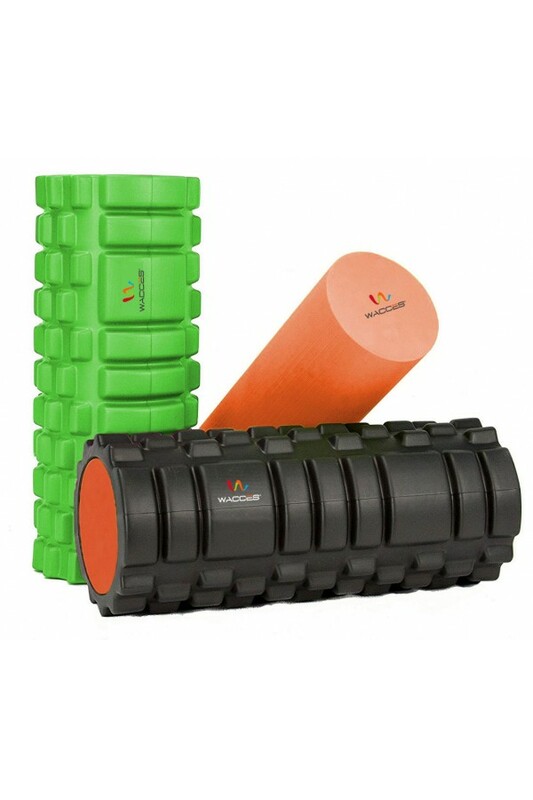 Conversely, rolling on textured foam rollers aerates the tissue so that blood and oxygen can flow freely and bring important nutrients that heal tissue. 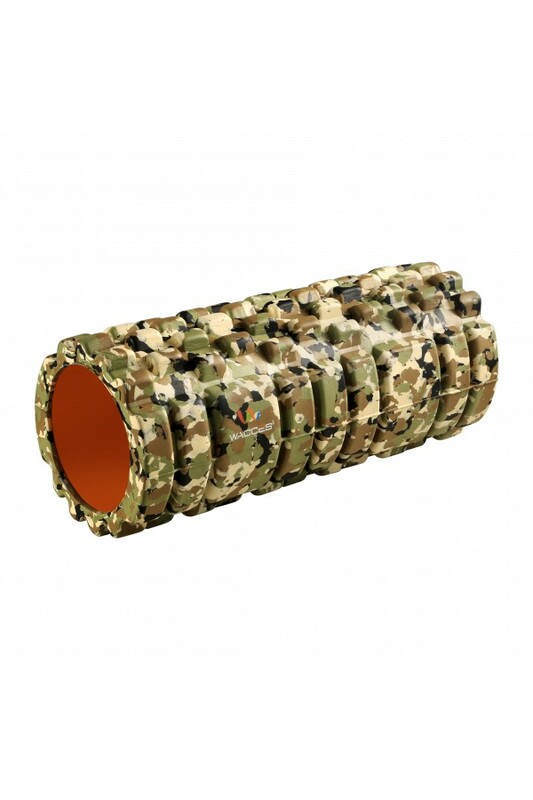 HOW TO USE FOAM ROLLER! 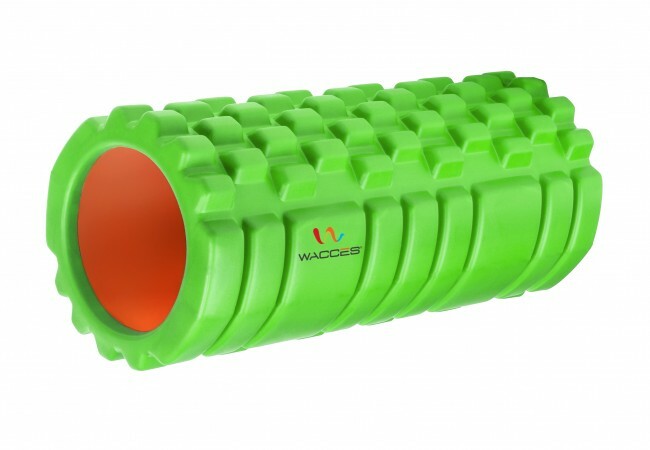 WACCES Eco-friendly, Anti -slip, Nontoxic, Comfortable Roller. 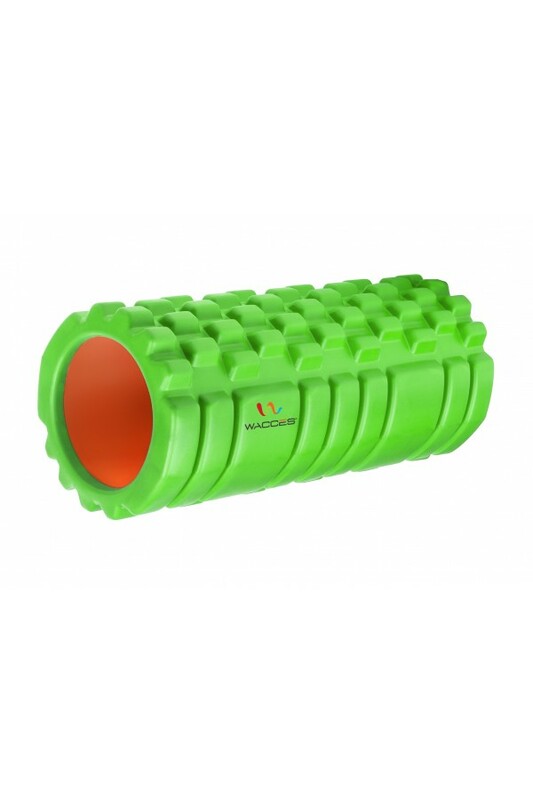 Specially designed to massage & stretch muscle & soft tissue in many directions. The high density, firm shell ensures it will last and won't lose its shape even with prolonged use. 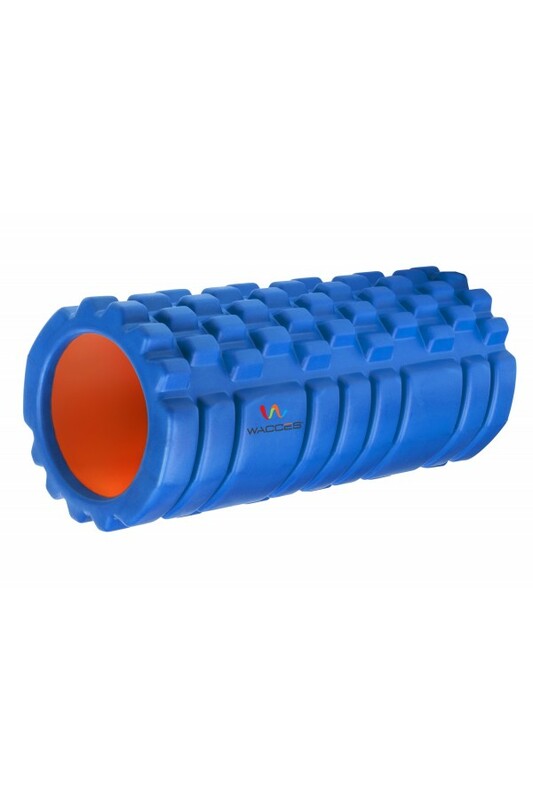 Perfect for physical therapy and athletes to prevent and treat sore and tight muscles. 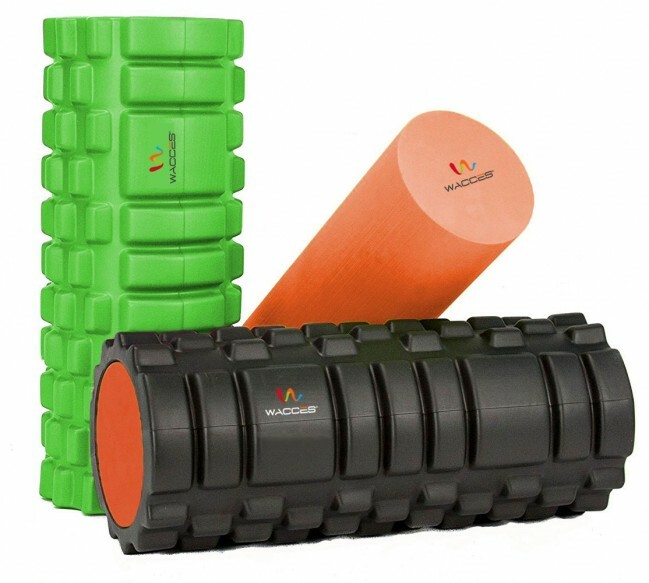 Great for flexibility & reducing pain in your back, pecs, lats, glutes, thighs, calves, feet & hip flexors. Roller Dimensions: 13" L x 5.5" W x 5.5" or 24" L x 5.5" W x 5.5"